This kids traditional wooden picnic table is handcrafted in the heart of Amish country in central Pennsylvania. With 2 attached plank style benches this table is a great addition to parks, preschools, and outdoor pavilions everywhere. 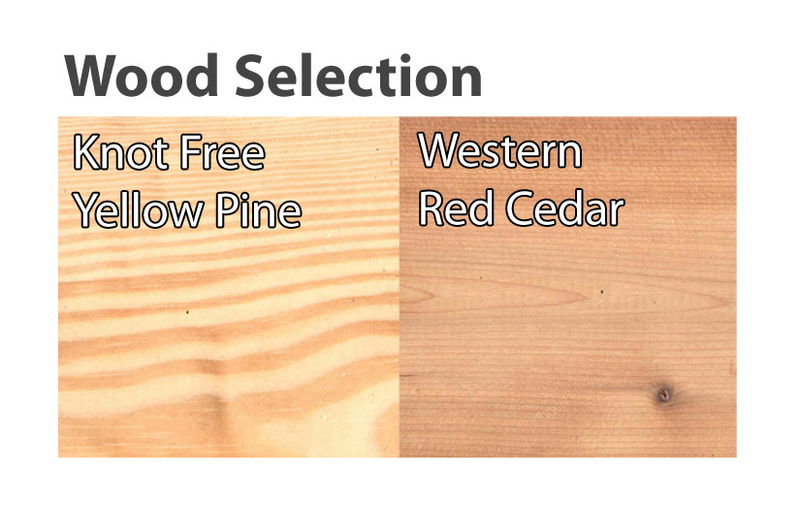 Choose from the affordable knot-free yellow pine or the beautiful and durable western red cedar. Both wood options will perform well in outdoor environments and will give many years of commercial service. 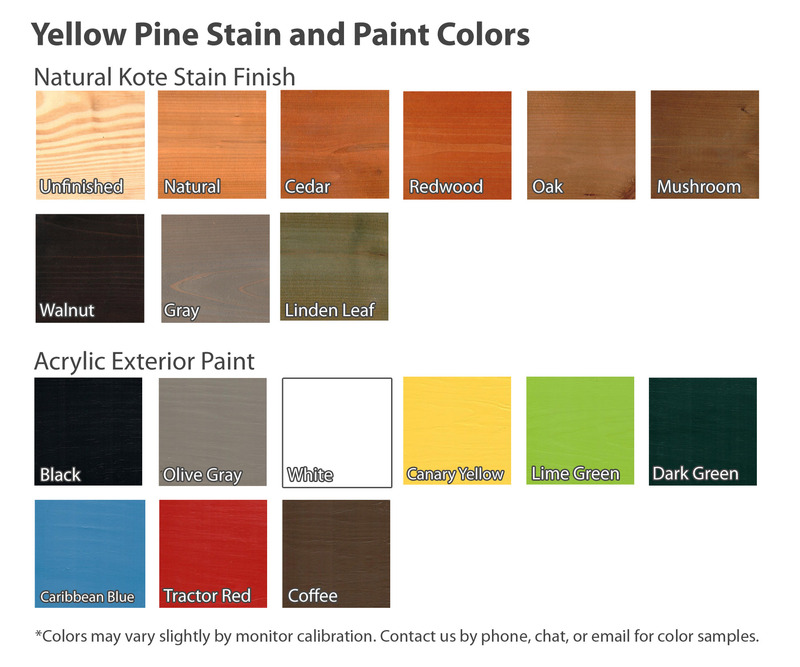 For added durability the tables can be protected by an eco-friendly, water-resistant soy-based stain from Natural-Kote to preserve their natural look, however, a bright acrylic exterior paint that resists peeling and chipping is also available on the yellow pine. Please note we recommend using painted tables indoors or under a cover such as an overhang to ensure longevity. 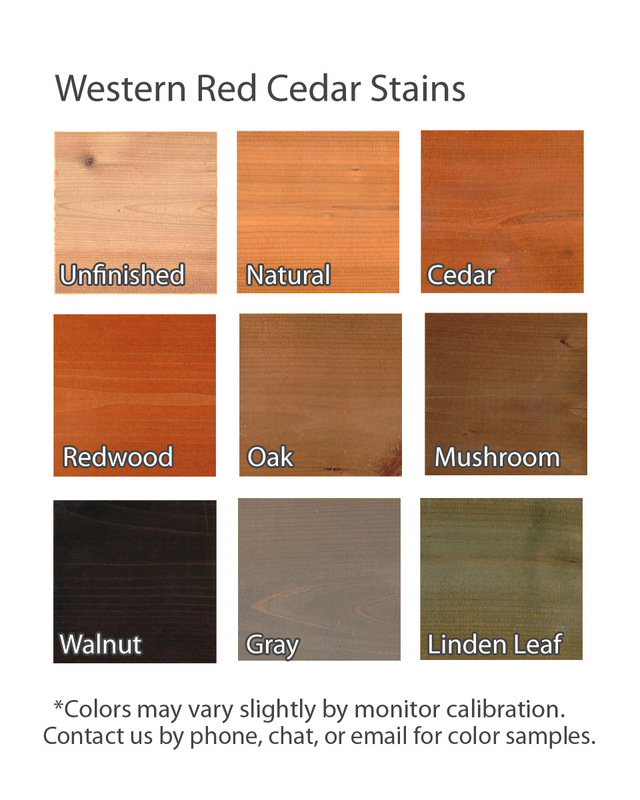 For those who prefer to paint or stain their own tables, we offer unfinished wood at a reduced price. Each table is delivered knocked down for low shipping costs and will require assembly.